The 5 Most Influential Women Ever! Home/Evocation/The 5 Most Influential Women Ever! – Oprah Winfrey, Oprah as she is better known, is an American TV show host who guides the people of American. Her ability to convince people to read books, adopt lifestyles, change personalities and even vote are truly impressive. 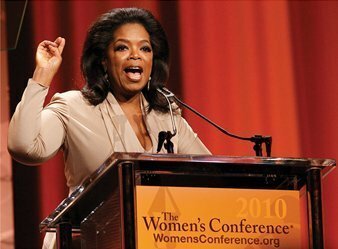 Coming from a tough childhood in a split family, Oprah worked her hardest to rise to the top and become one of the richest women in the world. 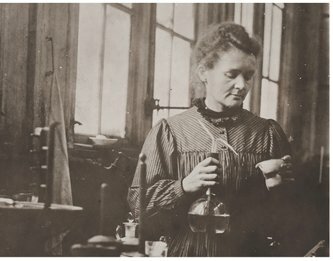 – Marie Curie was a scientist from Poland who discovered radiation. She was the first woman to win a Nobel Prize and the only woman to win twice. Her discovery has changed the world. With her work, we have been able to cure some cases of cancer and much of modern medicine against cancer is based on her research. As a leader in her field, many hospitals are dedicated to her by name. 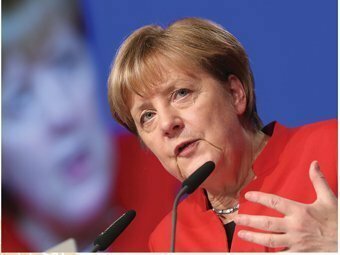 – Angela Merkel is the Chancellor of Germany and has held top spots in German politics for over 15 years. She is widely considered the most powerful woman on the planet. She has been able to lead the European Union successfully and has earned the nickname, ‘The Decider’. As the first woman to be elected as Chancellor, she has been a monumental success. – Maya Angelou is a famous writer in American who was the first person to bring the black perspective into literature. Her work, I Know Why the Caged Bird Sings, is an amazing story of her personal life. She brought a cultural change to African-American perspectives and is considered a pioneer in the world of books and poetry. – Queen Victoria was the longest reigning monarch in English history. She reigned for 63 years. During her time, she developed Britain’s economy massively and made it the powerful country it is today. She increased the power of the people in UK and turned a monarchy into a democracy. She was able to avoid wars and build friendships with other countries earning her the name, ‘The Grandmother of Europe’.